Both eXp Realty and Keller Williams are doing well in the real estate brokerage market and they are helping real estate agents build successful careers for themselves. But which one of these two realty firms should you prefer to work with as a broker or agent and why. Let us find out to make it easier for you in this short summary of eXp Realty vs. Keller Williams. Keller Williams is an international realty firm. Based in Austin, Texas, it was founded in 1983 by Gary Keller and Joe Williams. From a single office in 1983, the company has grown enormously to have 700 offices in many countries around the world. It has more than 1500,00 associates working with. It is a highly rated real estate brokerage company mentioned by magazines like Forbes and Entrepreneur Magazine. The company has several divisions like Keller Williams Worldwide, KellerINK, Luxury Homes by Keller Williams, and KW Commercial. eXp Realty is kind of an offshoot of Keller Williams as it has been founded by Glen Sanford, a top agent working for Keller Williams earlier. He was aware of the shortcomings of real estate brokerages overall so he founded eXp Realty. It is an agent owned cloud brokerage that pays high commissions to its agents. There are no brick and mortar offices of the company anywhere but all agents are always connected with the company and their colleagues through the internet. Anyone, anywhere around the world and become a member of this realty firm and earn income as a broker. The company provides all the technical support and live training through its experts. Both Keller Williams and eXp Realty are very good real estate companies to work with as a real estate agent. If you like it the traditional way with a physical office where you can meet clients and close deals, Keller Williams is better for you. But if you are tech savvy and do not like to be tied down by limitations of geographic location, eXp Realty is a far better option. There are additional income streams in the form of company ownership and revenue sharing. This is the reason eXp Realty claims to be an agent owned cloud brokerage. The approach at eXp Realty is collaborative whereas it may be competitive at Keller Williams. eXp Realty is for you if you love technology and more immersive experience. You can also hope to earn income in multiple ways if you join eXp Realty. 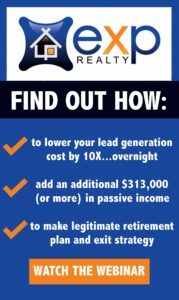 Find out why eXp Realty is the fastest real estate company in the United States. Schedule a confidential conversation today. 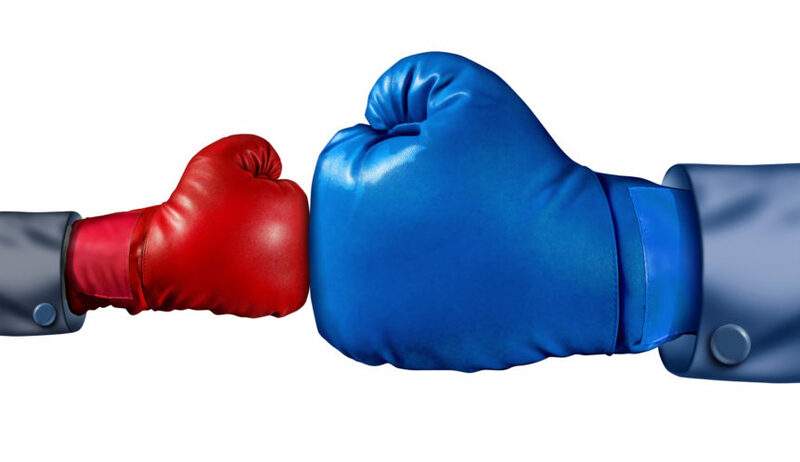 Thanks for reading our breakdown of eXp Realty vs. Keller Williams!